A team at the University of California Davis (CA, USA) have developed and investigated the characteristics of a molecule that interferes with the internal regulation of cancer cells, causing them to self destruct. 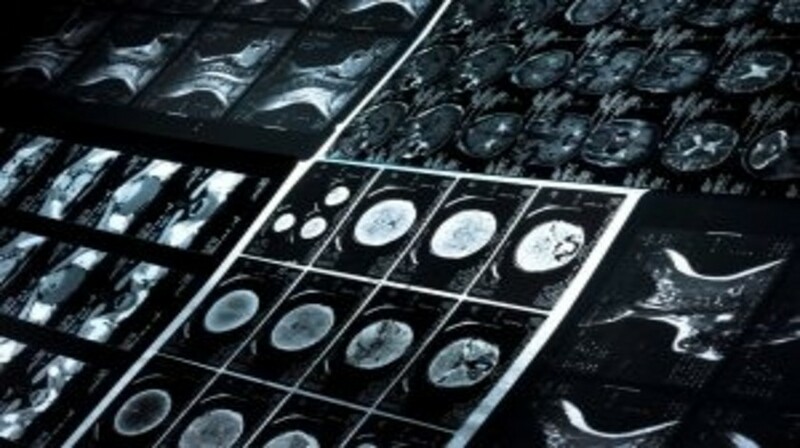 The study, published recently online in Molecular Pharmacology, reports that the novel mechanism was particularly effective against glioma cells and suggests that it could have similar efficacy in other highly aggressive cancer types. The Davis researchers performed a series of tests using high-content analysis, quantifying changes in living cells in response to a drug treatment. They concentrated on the effects of UCD38B–a patented small molecule developed at the University on four different human glioma cell lines. Results indicated that UCD38B is effective against nonproliferative glioma cells, as well as the proliferative cells targeted by conventional treatments. Researchers found that UCD38B works by targeting the urokinase plasminogen activator system (uPAS), a cellular regulatory system. Components of the uPAS have been found to be highly active in many aggressive cancers, including gliomas, metastatic breast, lung and pancreatic cancers. It is thought the uPAS may play a significant role in the ability of cancer cells to develop uncontrollably and metastasize. UCD38B causes ‘mis-trafficking’ of uPAS components to incorrect regions of the cancer cell, eventually triggering the cells to self-destruct by programmed necrosis. Preliminary studies in rodents implanted with human glioma cells have reported that a new small molecule based on UCD38BM showed efficacy in destroying this population of hypoxic glioma cells within the tumor, without evidence of adverse events. Encouraged by these initial results, the team hope to conduct future studies, including a trial of the drug in dogs with high-grade glial brain cancers, for which no other treatments are currently available.